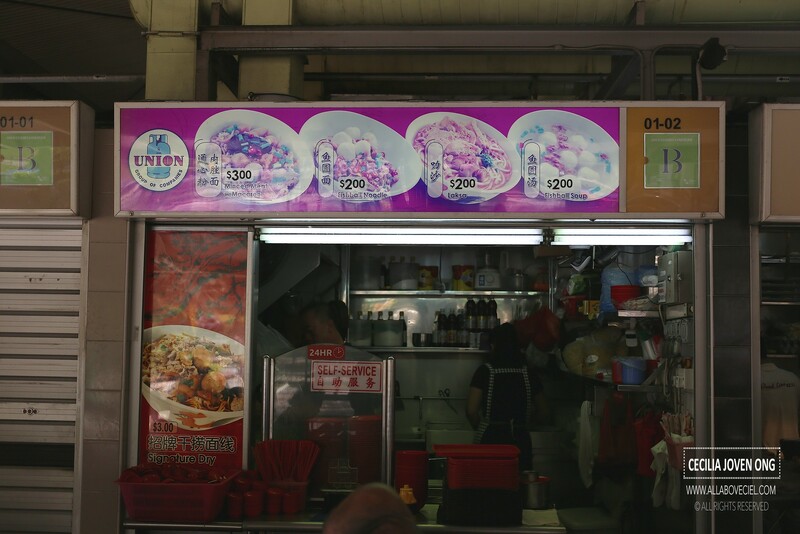 I could not locate the stall name when i was there to try their Signature Dry Mee Sua for just $3.00. 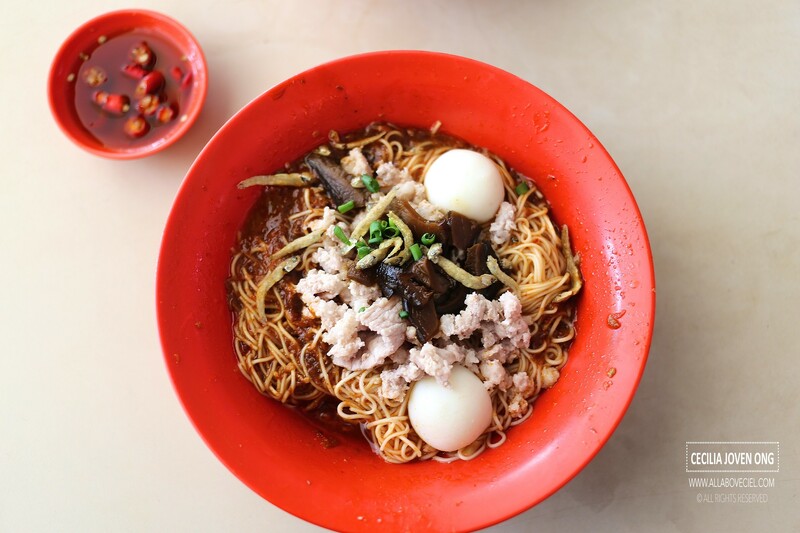 Dry mee sua is not as common as mee pok and mee kia as it required a certain technique to cook it well and to make sure it is done in just the right texture without getting too soggy. It was served with ingredients like minced meat, braised mushroom and fish balls. I have also requested for extra chilli to be added, though not as spicy as i liked it to be but it was quite tasty. As they are operating on 24 hrs, this is a good super spot for residents in the vicinity. Sometimes, such simplicity is what most needed to fill up the stomach, not fanciful but comfort food at its best, live to eat and eat to live. 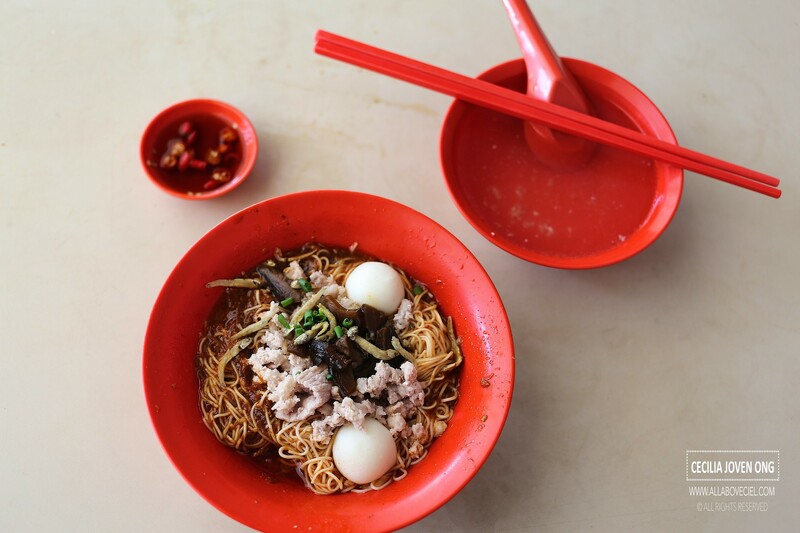 Old Airport Road Food Centre : What to Eat?